Bee garden is a concept for attracting bees into your garden and by doing this increasing your pollination success rate and increased yields. but before focusing your efforts on making a bee garden, you need to know about different types of bees. There are nearly 20,000 known species of bees. But here we will focus on 5 main types. Bumblebees are larger in size (10 to 23 mm in length). They have round bodies covered with soft hair making them appear and feel fuzzy. Because of the buzzing sound, they are called bumble bee. They build their nests on the ground. Some species, such as Bombus impatiens, are used to pollinate greenhouse crops. Like their relatives the honeybees, bumblebees feed on nectar. The first distinguishing feature of honey bees is they can produce and store honey and can create nest made of wax. This European species is used for pollination and for honey, propolis, and beeswax production. Bees are 10 to 15 mm in length and colonies survive winter on stored honey. Leafcutter and mason bees are solitary. They are 3 to 20 mm in length, and usually nest in cavities. Leafcutter bees use bits of leaves and flowers to wrap brood cells for their young, whereas Mason bees use soil. The blue orchard bee is a mason bee (11 to 15 mm in length) that uses mud to divide its brood cells. 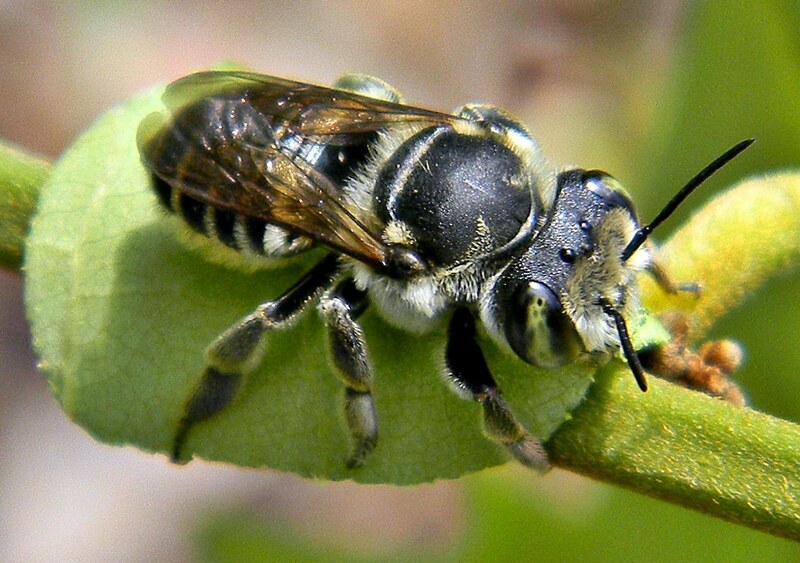 Bee belongs to the same family as leafcutter bees and is an important fruit pollinator. Mining bees are from 8mm to 17 mm in length. There are around 1300 species in this group. All species nest in the ground. Some species are important apple pollinators and can move more pollen than honey bees! Bees and flowers have evolved in tandem, so make sure to choose non-hybrid natives. Avoid using pesticides. Even some organic mixtures can harm insects. Hope you like the article. you can read more about bees and other pollinators in this article. Coco Coir and Strawberry Plants | Why you should grow strawberries in Coir?